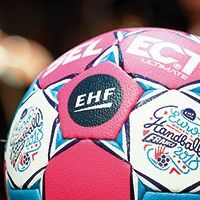 20.03.2019 - MEDIA RELEASE: With less than two months to go until the DELO WOMEN’S EHF FINAL4 2019, organisers have announced that American musician and songwriter Anastacia will take centre stage at Papp László Budapest Sportaréna. 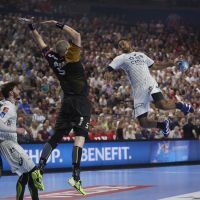 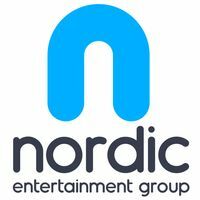 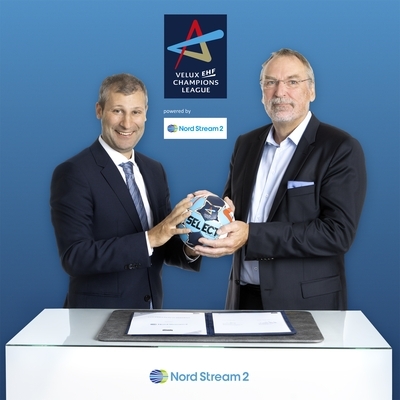 19.03.2019 - MEDIA RELEASE: VELUX EHF Champions League premium partner Nord Stream 2 will receive additional exposure during the matches of Europe’s top club handball competition. 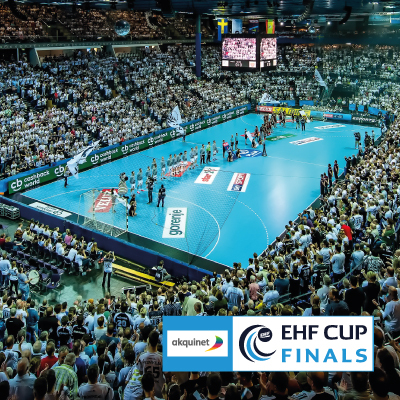 06.12.2018 - OTT service DAZN has secured the rights to the Men’s EHF Cup in Germany and Austria for the next two seasons. 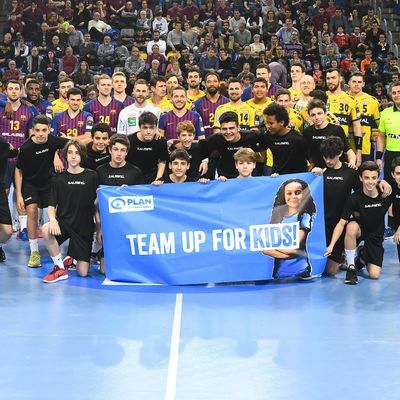 11.09.2018 - NEWS REPORT: A total of 38 stations covering more than 80 territories have also been confirmed ahead of the new season for the group phase. 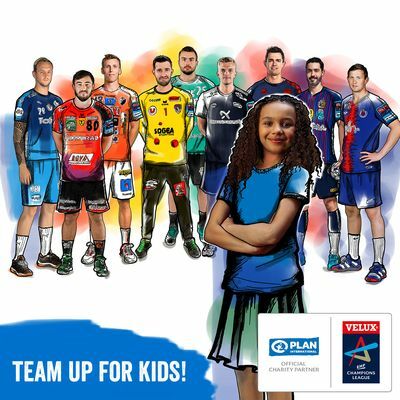 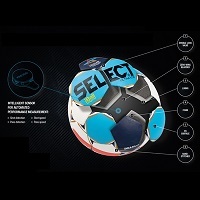 10.09.2018 - PRESS RELEASE: The VELUX EHF FINAL4 Cashback Programme that was presented in 2017 and offers handball fans attractive shopping benefits will also be continued as part of this cooperation. 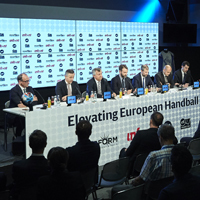 27.05.2018 - The European Handball Federation and EHF Marketing GmbH have signed a major new deal with Infront and Perform Group signalling the start of a long-term partnership that is set to transform the sport. 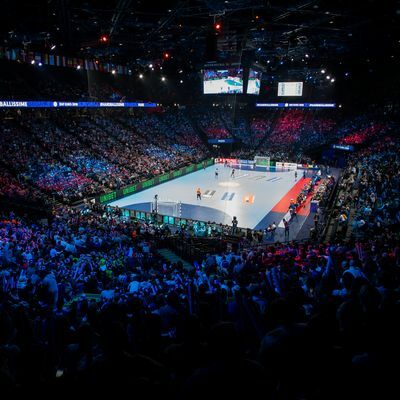 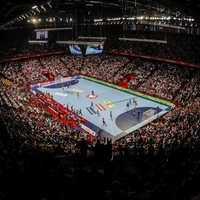 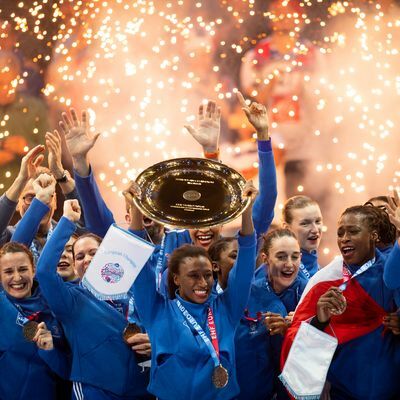 EHF Champions League TV coverage wider than ever!